Travelers visiting Busch Gardens Williamsburg and Colonial Williamsburg will find this hotel to be convenient and accommodating. 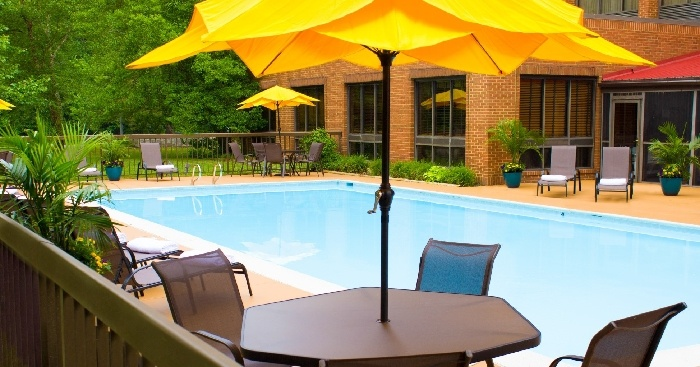 Located just off of I-64, hotel guests have access to free WiFi, pet-friendly rooms, a complimentary breakfast, and a host of other amenities including an outdoor pool and onsite restaurant. Rooms include mini-fridges, microwaves, and complimentary bath amenities. Never miss a notification with access to free, fast WiFi. Fuel up for the day at Williamsburg attractions with a complimentary breakfast. Go for a swim in the seasonal outdoor pool. 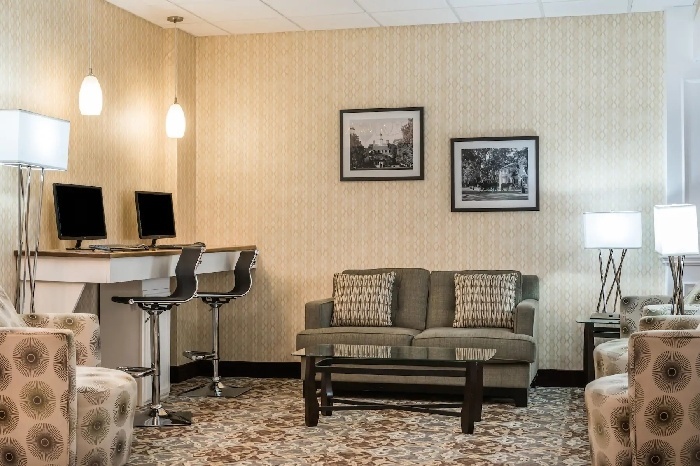 Guest accommodations include coffee makers, flat screen TVs, and work stations. Bring Fido to this pet-friendly hotel! The closest hotel to Busch Gardens and Water Country USA! 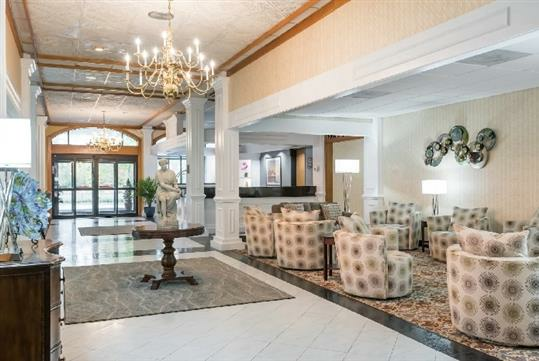 Wyndham Garden is the preferred partner of Busch Gardens located across the street from Water Country, near Colonial Williamsburg and Historic Jamestown - Yorktown. 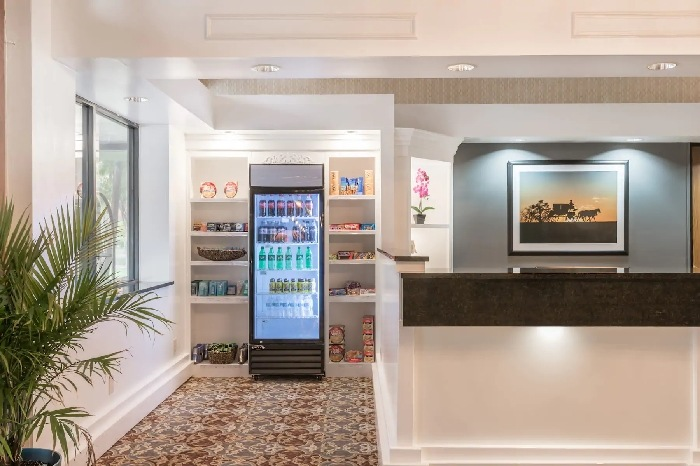 Wyndham Garden Busch Gardens Area is a family-friendly, smoke-free hotel, offering complimentary Breakfast Buffet, free parking, and free WiFi. Enjoy leisure facilities that include an outdoor pool with poolside patio, and a well-equipped, 24-hour fitness center. If you're here for work, make use of our meeting facilities and 24-hour business center. 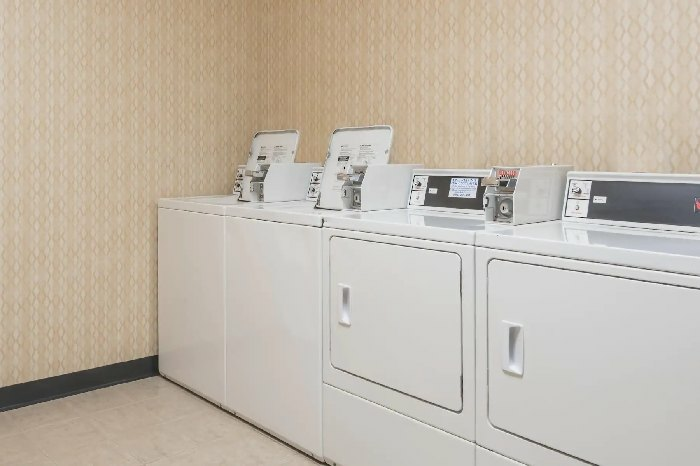 Each of our spacious guest rooms features comfortable bedding, a 42-inch flat screen TV, free WiFi, coffee maker, microwave and mini-refrigerator, and spa-like bath amenities. 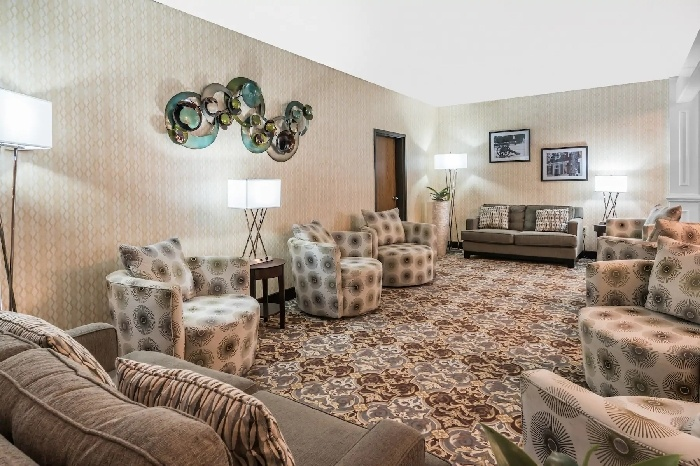 Whether you're traveling for business or pleasure, rest assured that your every need will be addressed with care and attention at Wyndham Garden Hotel Busch Gardens Area. Yes, pets are allowed at this hotel with advanced notice. An additional fee may apply. Can I reserve a smoking room? No. The hotel is 100% smoke-free. Guests caught violating this policy are subject to a fee at the hotel management’s discretion. Yes. WiFi access is available free of charge. Does the hotel serve a complimentary breakfast? Yes, a complimentary breakfast is served each morning. Does the hotel have a restaurant? Does the hotel have a pool? 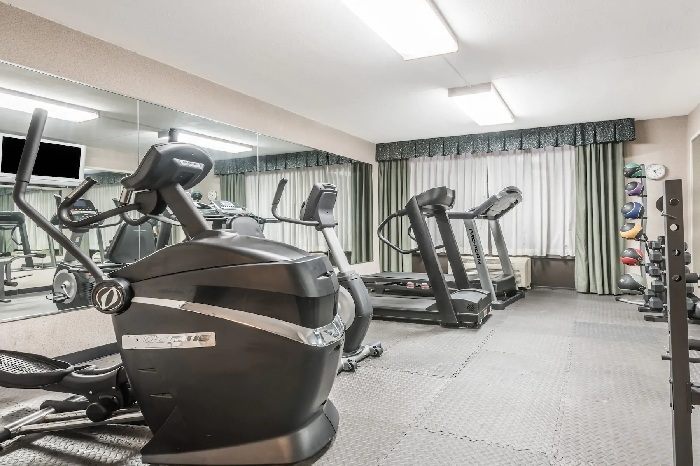 Does the hotel have a fitness center? Yes, ample self-parking is offered to guests. Will my room have a safe? Will my room include a microwave and mini-fridge? Yes, rooms include both a mini-fridge and microwave. Does the hotel offer a shuttle service? Is there a resort fee? What is the minimum age to check-in? Guests must be at least 21 years old to check-in. Can I request a rollaway bed or crib? Contact us for support or help booking your trip at 1-855-271-6633.